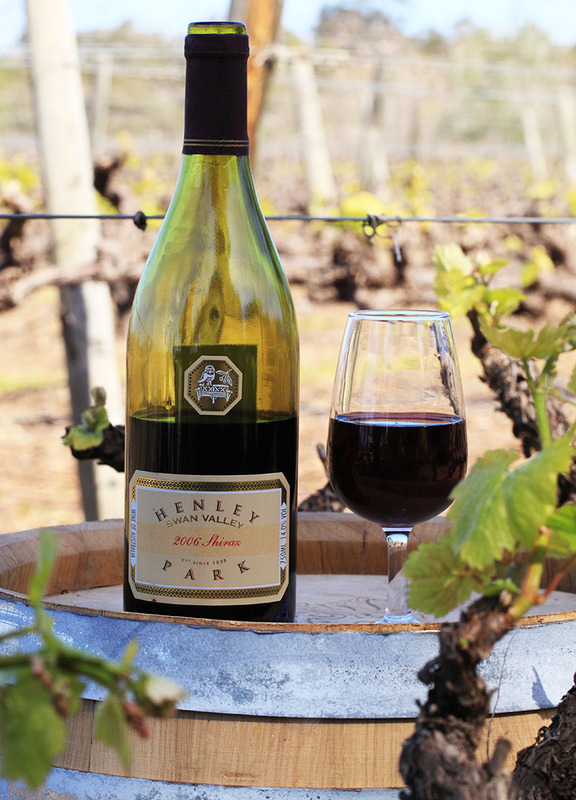 We run Henley Park with the goal to produce high quality premium wines that exhibit the best the Swan Valley has to offer. 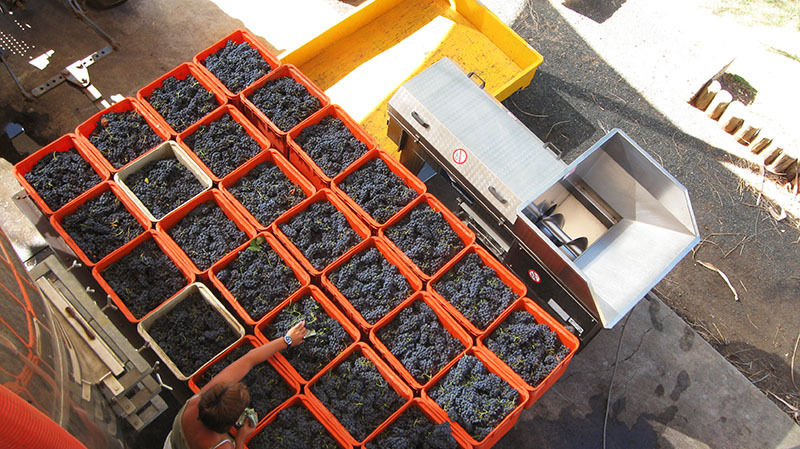 We believe in a ‘hands on’ approach, carrying out all aspects of the production ourselves, from vineyard management and winemaking, through to bottling and packaging the finished wine. 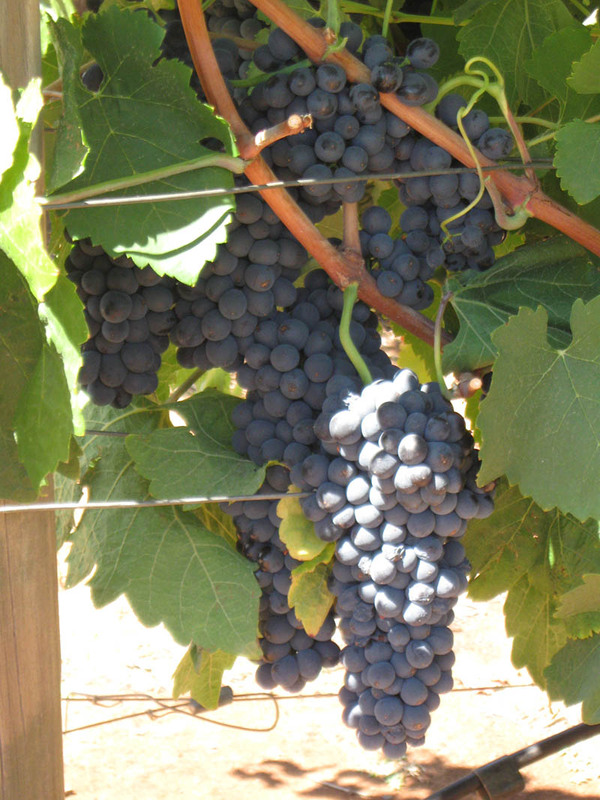 MAde FROM OUR ESTATE-GROWN GRAPES. The valley's mild Mediterranean climate and rich alluvial soil, result in full-bodied and soft wines, which continue to win accolades from some of the World's leading wine experts. 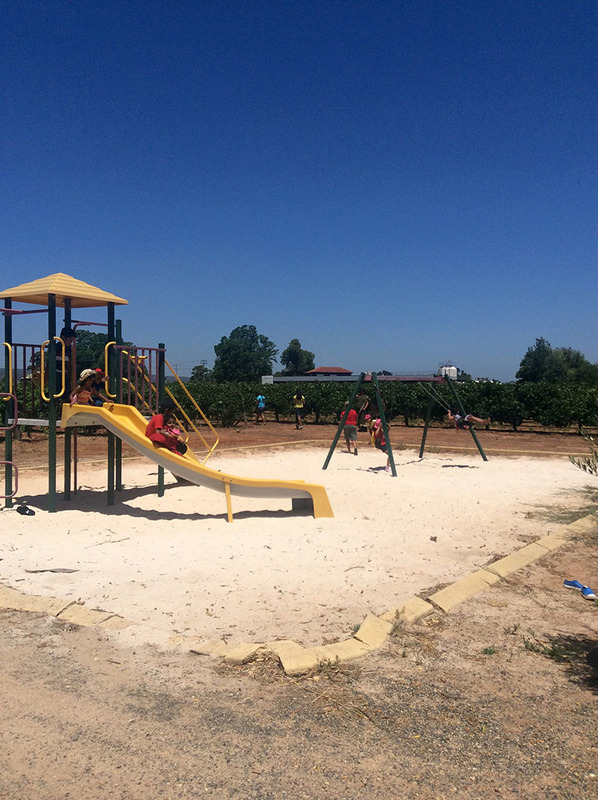 We’re situated in the beautiful Swan Valley, only 23 kilometers North East of Perth. 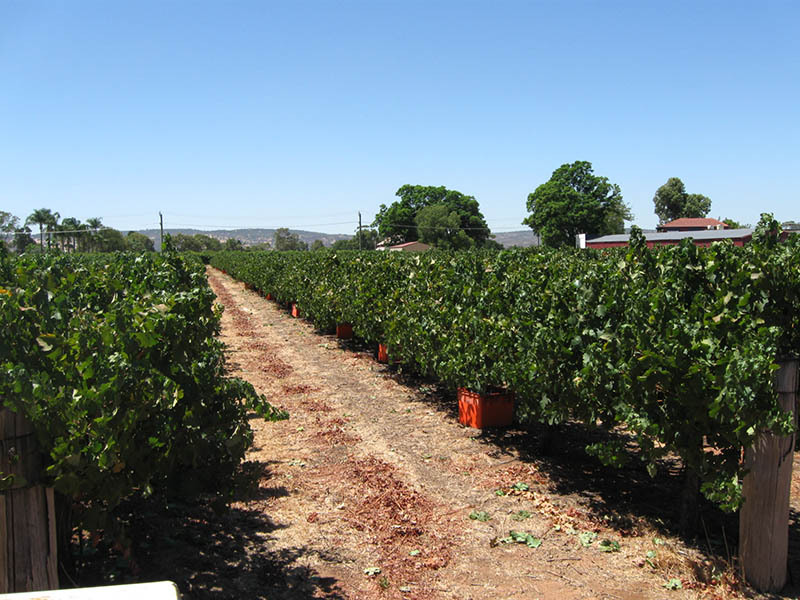 Home to 33 wineries, it is the oldest wine growing region in Western Australia. Our cellar door is open on Saturday, Sunday and most public holidays from 10am to 5pm. 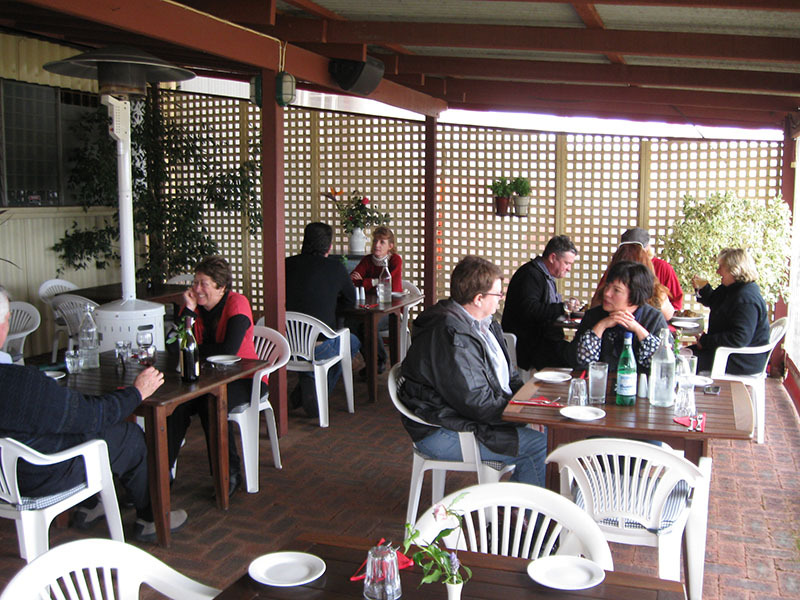 Drop by to taste our range of handmade wines and stay for a tasty lunch at our Cafe that looks out onto the vineyard. If you’d like to find out more about us, or our wines, please contact us using the form below. We’d love to hear from you. 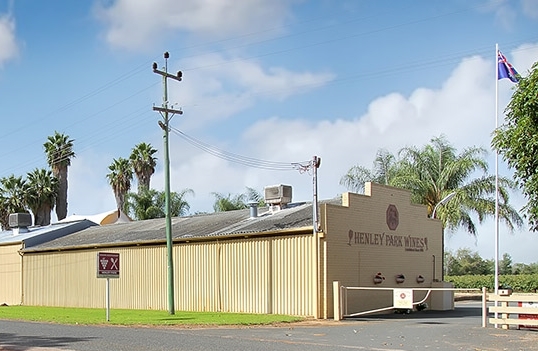 Our licence number is: 6180033936 // Class of Licence: Producers Licence // Name of Licensee: Henley Park (W.A.) Pty. Ltd.